Click here to browse the collection and order prints. Choose from a variety of sizes and formats or allow me to customize something just for you. With a bit of luck, a lot of passion and decades of hard work, I’ve been fortunate to spend my life working as a full-time artist—doing what I truly love for a living. I never get tired of it. It’s always a new adventure—whether I'm shooting a wedding or out capturing the beauty of an ordinary day in an extraordinary way. I was born and raised in State College, graduated from Penn State and based my business here—Happy Valley will always be my home! I have a deep connection to the area and am passionate about documenting its most beloved landmarks from unique angles and fresh perspectives. I’ve created a collection of over 100 images, featuring some truly iconic photos that showcase the area’s beauty and ongoing transformation—including the historic Penn State elms when they were in all their glory. 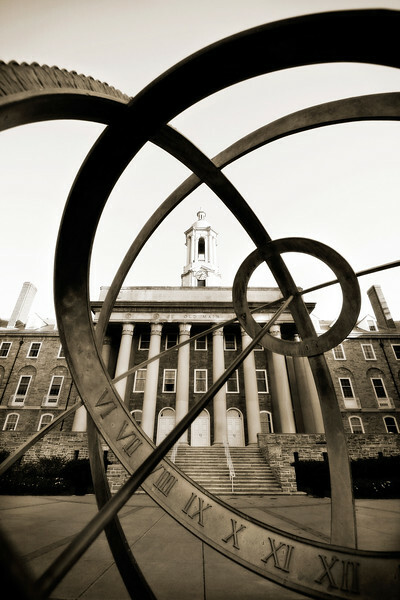 While many people pass through State College, the memories of their time here forever hold a special place in their hearts. Nothing makes me happier than sharing my vision—and connecting others with their memories—of this special place. I love talking photography! Contact me any time with questions or special requests.